EXM offers to install R5 insulation in your enclosures. The insulation is precisely cut by a CNC machine and mechanically retained in position. The installation is processed directly in our factory by highly qualified employees. 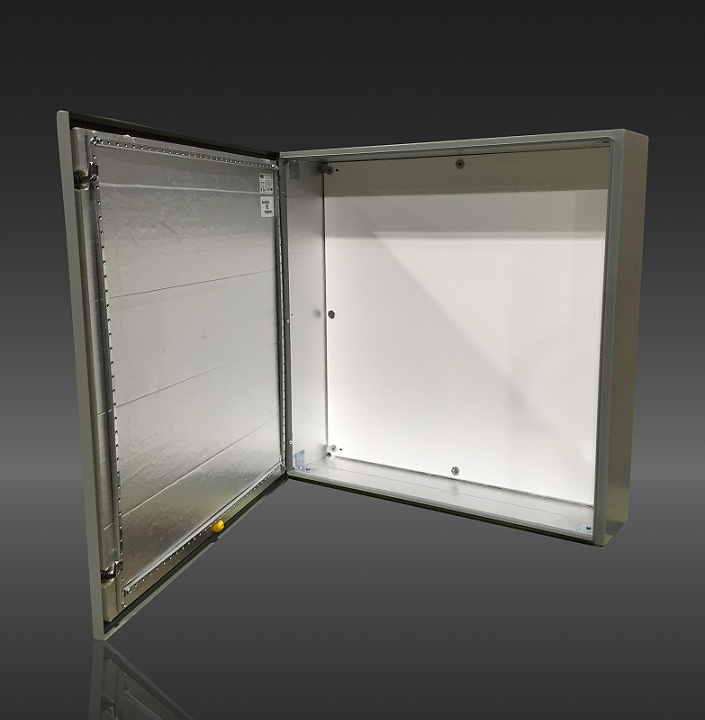 EXM is proud to offer CSA/UL certification on its insulated enclosures.